We are a family business based in Cheltenham but connected to Padstow through family. Our fish is sourced fresh from Cornish suppliers and we pride ourselves on supplying diverse selection of fish and seafood. We do not hold stock so you can guarantee your fish is the freshest it can be. 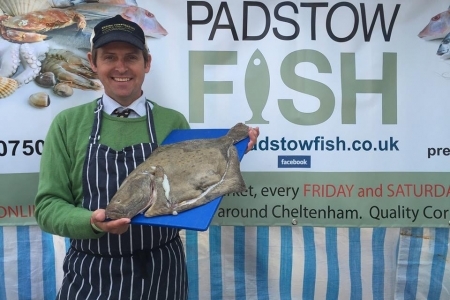 We are based at the Bath Road market (opposite the Norwood Pub) every Friday and Saturday and deliver in and around Cheltenham every Tuesday, Wednesday, Thursday and Friday. 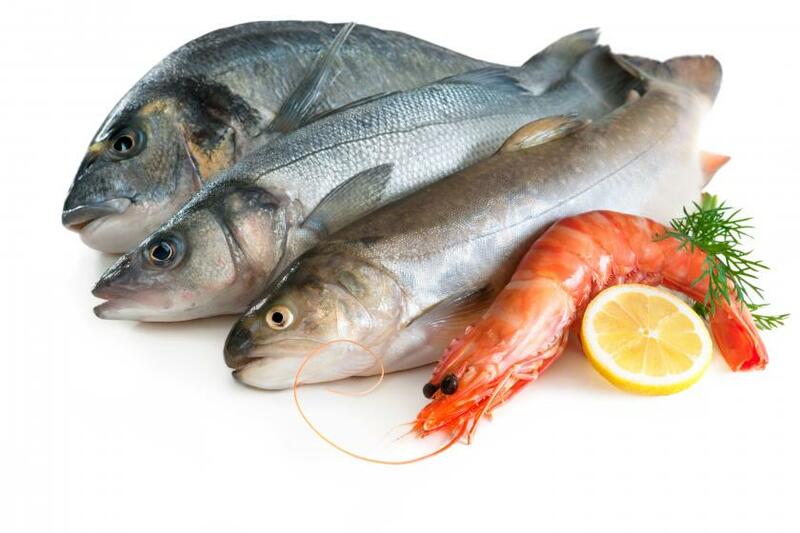 If you love seafood, you will love Padstow Fish! 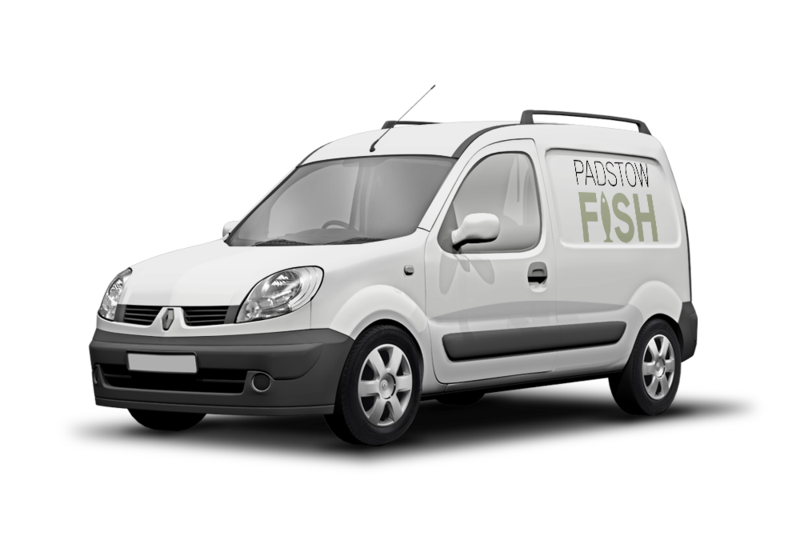 We deliver our Fish Boxes every Tuesday, Wednesday, Thursday and Friday on a 4 weekly basis. You don’t have to be in, we can leave the box in your designated leaving place! Please contact us regarding our bespoke fishmongery service (minimum £35 order). It can be delivered based on your requirements, order and our schedule. To ensure your fish is fresh and of the highest quality we need at least 24 hours notice for all orders. In some cases due to the nature of fishing there may a greater delay, but we will notify you of all changes and the day of your delivery.